Whoa, what is wrong with this man? 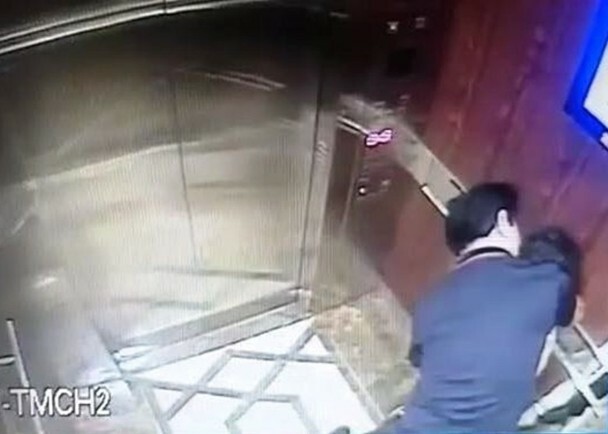 Not long ago, CCTV footage of a man looking like he was doing something indecent to a little girl in an elevator circulated on social media and many netizens were understandably outraged when they saw the video. According to ET Today, the incident took place in Ho Chi Minh City on April 1st in the evening. 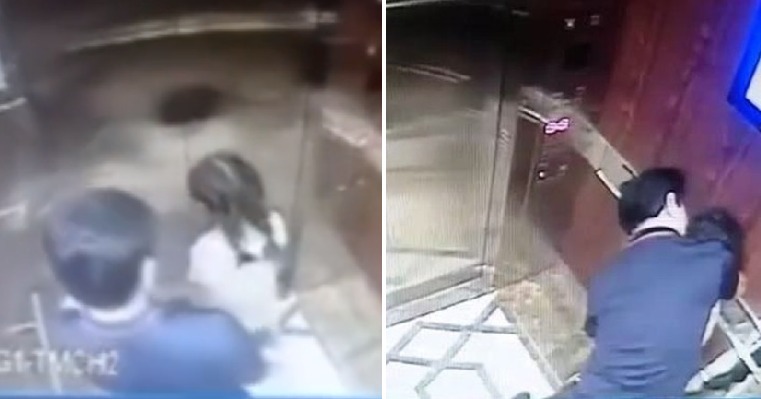 In the video, it can be seen that a little girl, who looks like she is between seven and nine years old, was getting into an apartment elevator followed by an older man dressed in a dark-coloured shirt. A security guard follows shortly after as he uses his access card to help the girl reach her floor. 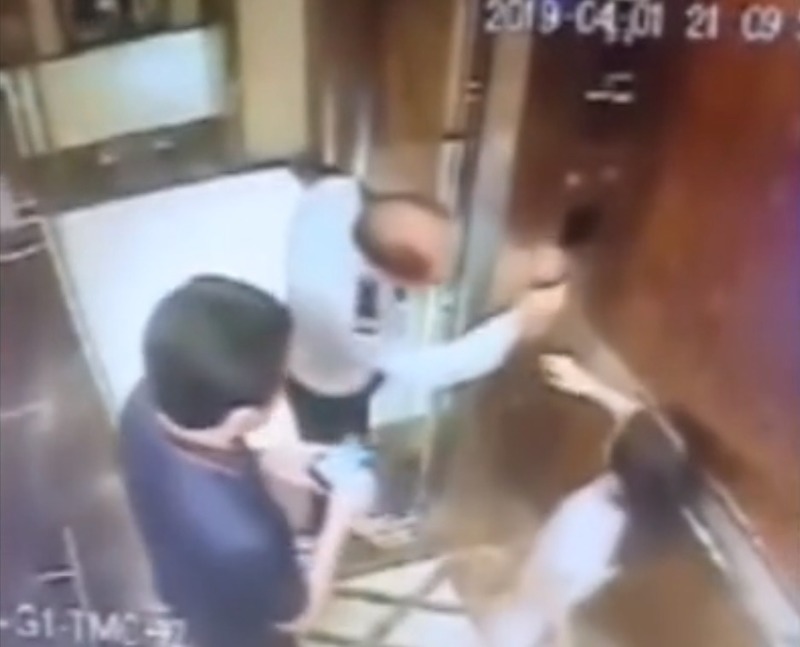 As soon as the guard exits and the doors of the elevator close, the man, who has been identified as 61-year-old Nguyen Huu Linh, loses no time in harassing the girl. From the footage, he can be seen suddenly approaching the girl and bending down to kiss and hug her. She looks clearly uncomfortable and tries to push him away but he persists on harassing her. She loosens herself from his unwelcome caresses and steps closer to the elevator’s doors, waiting for them to open but he still doesn’t give up. 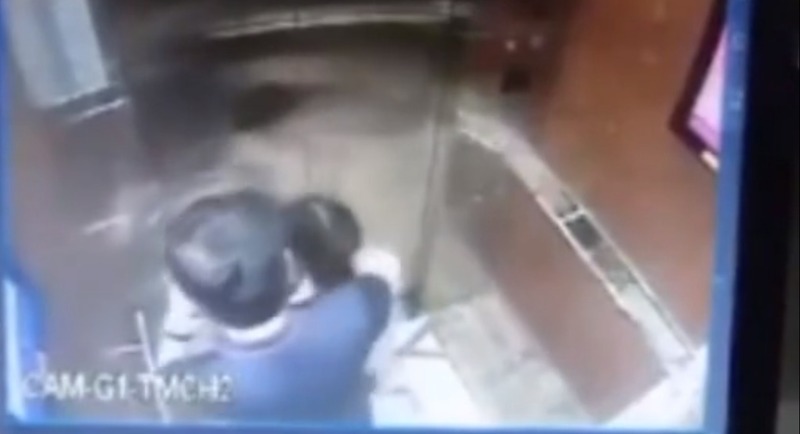 He grabs her again from behind to pull her close to him for a hug and luckily, a few seconds later the elevator reaches her floor and she quickly runs out from his clutches. Phew! It has been exposed that Nguyen is the former Deputy Director of Da Nang City People’s Committee but he has since retired. The condominium’s management has confirmed the incident, Thanh Nien reported. They determined that he was staying in the building and found the unit but when they went to look for him a few times, no one answered the door. 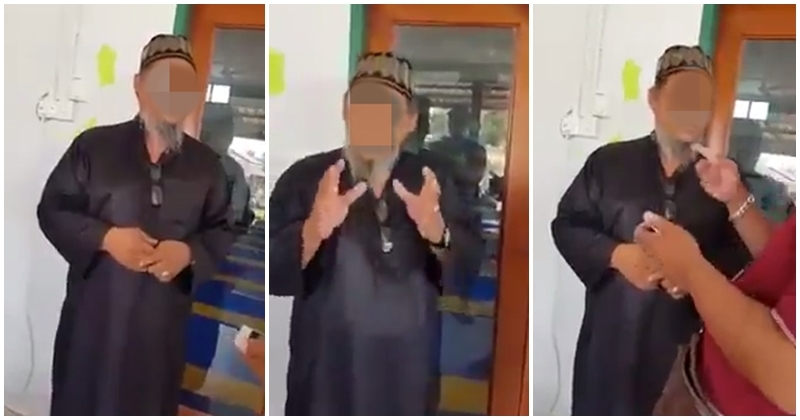 They decided to cut off the electricity supply to the unit so that the man would come forward and when the owner contacted them, the management told him about the video. After watching it, he confirmed that the man inside is his father and they managed to apprehend the suspect. He was brought to the police station and they interrogated him. However, he said that he was not drunk at that time and explained that he was only “talking” to the girl but did not say anything else. Hopefully, the man will be given the justice he deserves!